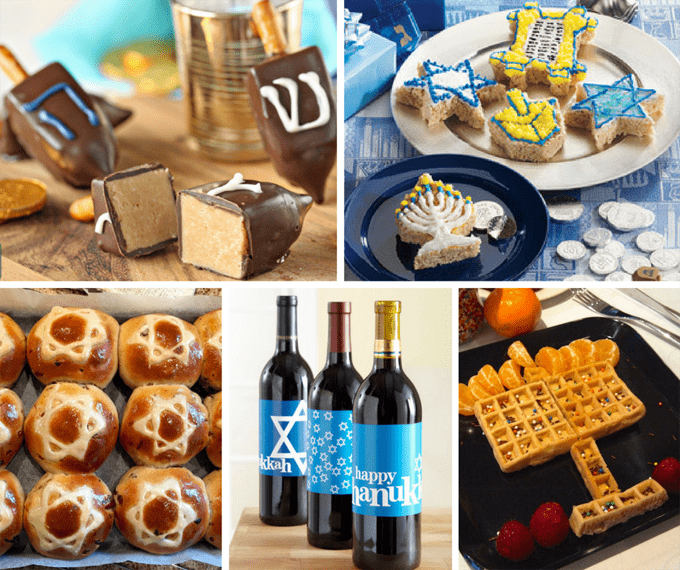 Hanukkah, O’ Hanukkah is coming! This year Hanukkah starts December 24th and ends January 1st, which makes it conveniently timed for school breaks. 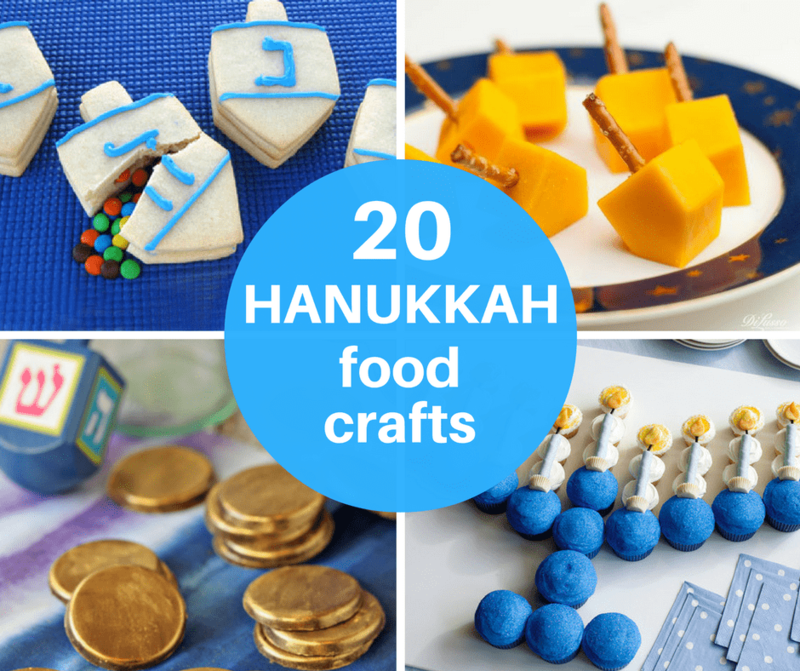 Here is a roundup of fun, clever treats you can make and decorate and give for Hanukkah. Make surprise-inside dreidel cookies at Tablespoon, by Hungry Happenings. 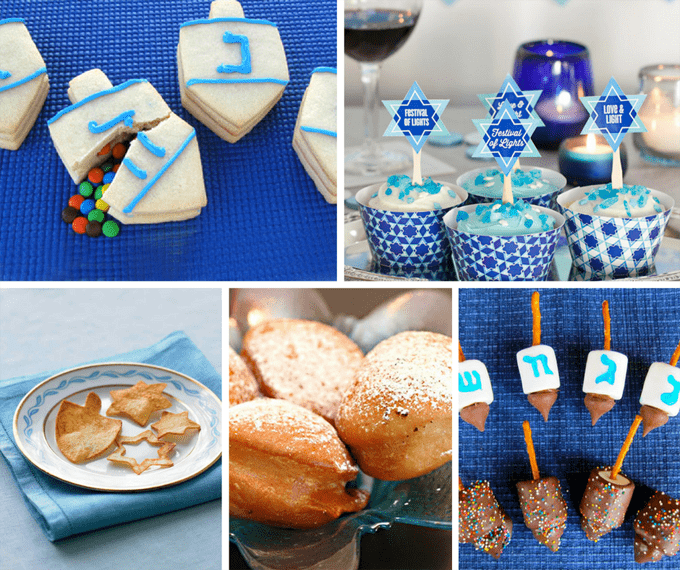 Find free Hanukkah printables for cupcakes at Evermine. Make Hanukkah potato chips at Martha Stewart. 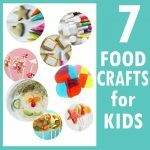 Make sufganiyot (jelly doughnuts) at Creative Jewish Mom. Make candy dreidels at Tori Avey. Make your own Hanukkah gelt chocolates at Oh Nuts. Make Torah Cannoli at Busy in Brooklyn. Make Hanukkah pretzels at My Cookie Factory. Make menorah cupcakes at Dunkin Hines. Make a marshmallow menorah at the Food Network. Make cheese dreidels at DiLusso. Make glitter ball cookies at Martha Stewart. 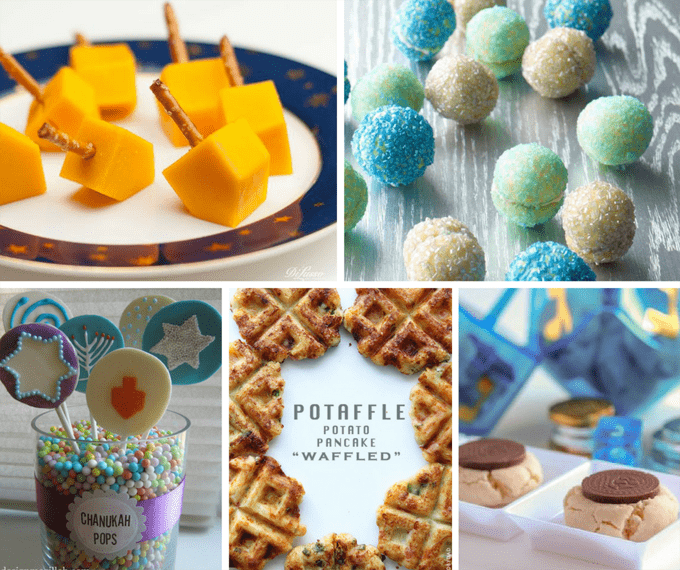 Make Hanukkah pops at Design Megillah. Put potatoes in the waffle maker to make “potaffles” at Real Food by Dad. 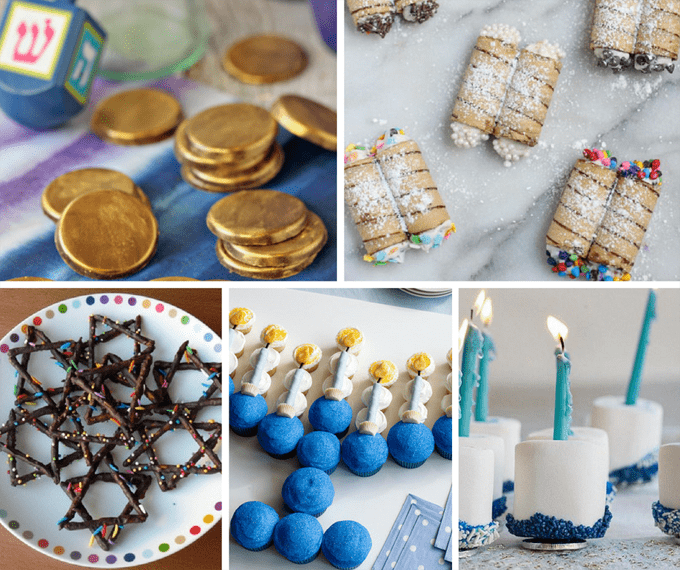 Make Hanukkah gelt cookies at Overtime Cook. Make peanut butter fudge dreidels at Oh Nuts. Make Hanukkah Rice Krispie Treats at RiceKrispies.com. Make Star of David buns at Family Friends Food. Wrap wine bottles in free printables at Better Homes and Gardens. Make menorah waffles at Family Friends Food.